Kubi is a well of knowledge with a great sense of humour. 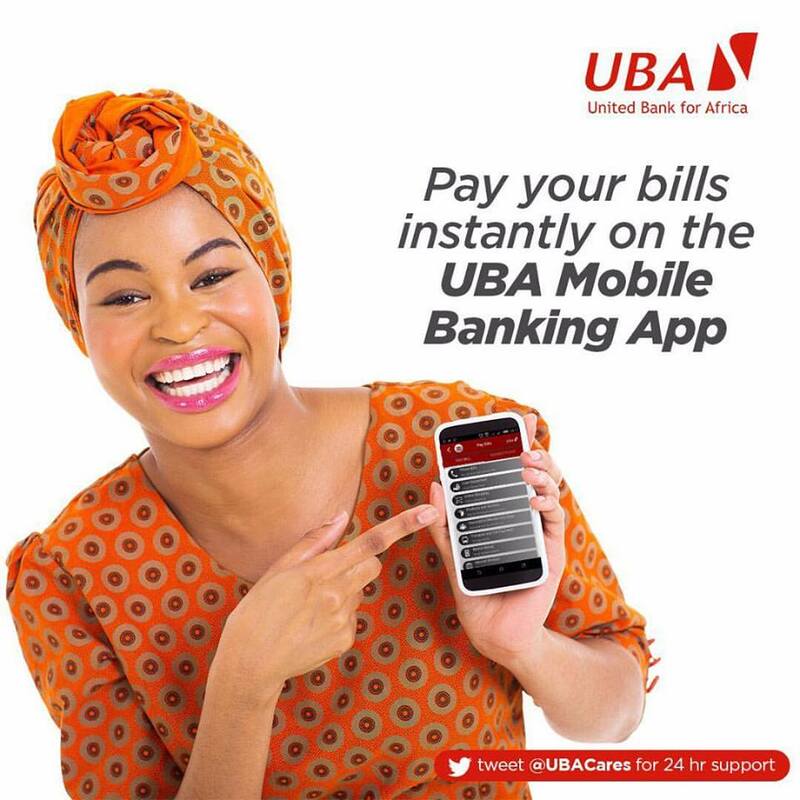 She currently sits as the Chief Risk Officer, UBA Africa. 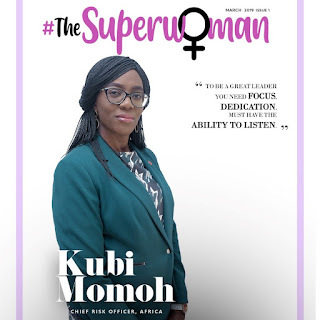 Kubi is a Fellow of the Institute of Chartered Accountants of Nigeria (ICAN), a RIMAN Certified Risk Manager, and holds a first degree in Accounting from Ahmadu Bello University, Zaria. Her banking career began in 2006 in Operations before moving into Risk Management, Treasury, and Trade Products. Kubi shares with us her recipe for balancing work and life. •How have you balanced work and personal life in becoming successful? Balancing work and my personal life hasn’t been easy, and to be honest my personal life has taken a hit sometimes. Success requires sacrifice and comes at a cost, but having support from great bosses along the way has been invaluable. Support from family is also a must, especially if one has young children to raise. Partners need to share responsibilities at home and cover for each other when required so both parties can succeed. •To be a great leader, what are some essential traits women should have? Women still face prejudice in the workplace for variety of reasons, so maturity and patience are key success factors. Focus, dedication and the ability to listen and take on board sound advice also go a long way. •What more do you think can be done to promote women's development in the workplace? Flexible working conditions and structured policies on family support. The technology revolution should be maximised to enable efficient delivery of results and match our services to the changing behaviour of our customers. Mobile phones, internet banking and ATMs have enabled 24/7 availability of banking services. We must therefore take advantage of these to offer the kind of productive flexibility that is every millennial’s (and woman’s) dream come true. •After all the success, what do you struggle with now? The traffic in Lagos! Depending on where you live, the commute can add 20% to the workday. We need the world of the future where we can work from any location. And flying cars! •What advice would you give to your younger self and other young women? Never despair when you hit a rough patch in your career or have a bad boss. It never lasts because no situation is permanent as the old saying goes. However, you do need to actively manage your career for growth and promotions. •How would you describe yourself in 3 words? I need at least 9 words to accurately describe myself, but since you insist here we go: Creative. Passionate. Brilliant.